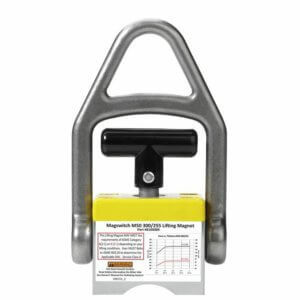 With the Magswitch Dual Hand Lifter 400, safely pick up hot, sharp or dirty steel with our strong magnets. 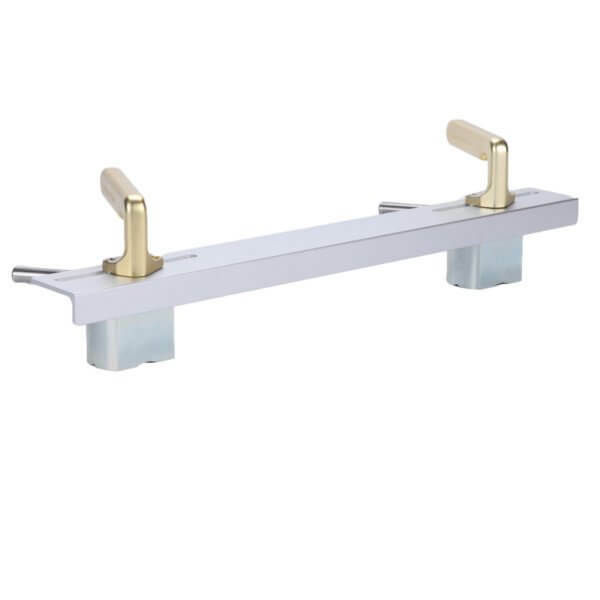 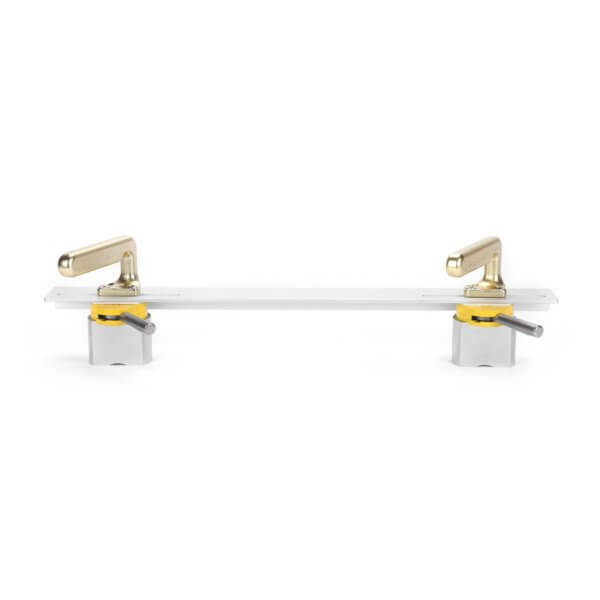 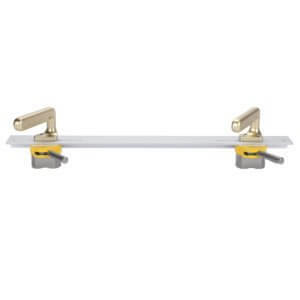 An ergonomic fixed handle and a lever locking mechanism prevent accidental release. 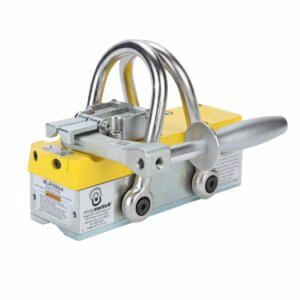 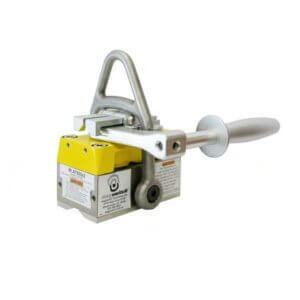 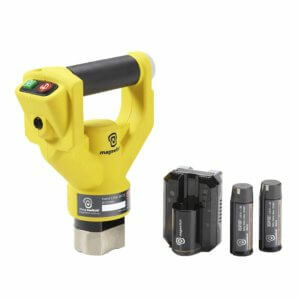 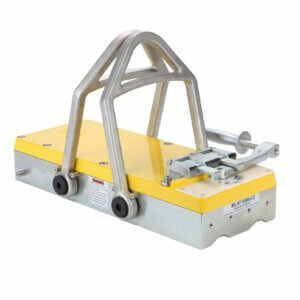 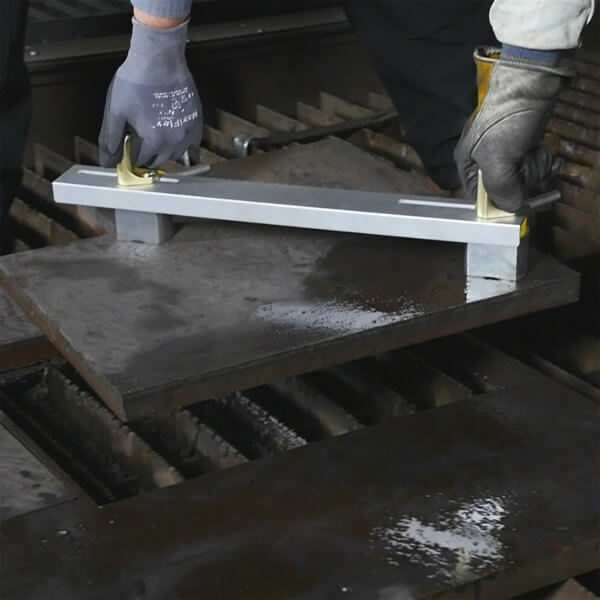 Easily handle or drag a small steel sheet with 780 pounds of magnetic holding force.